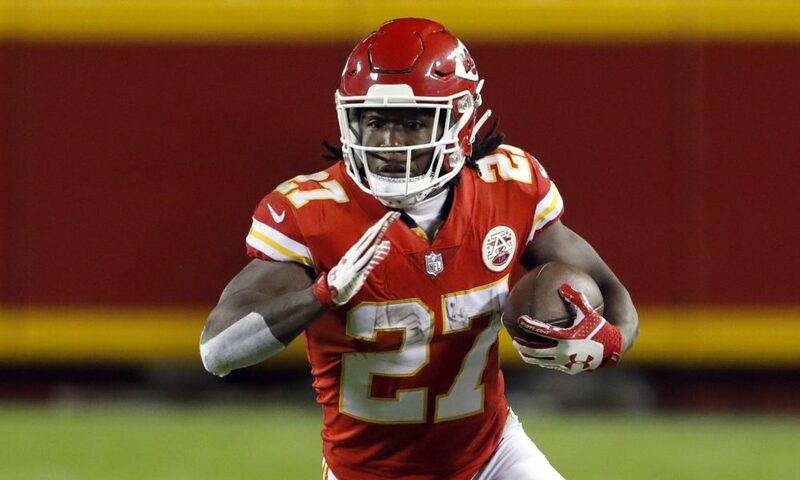 Upgrading their running game is one of the primary goals of the Jets this offseason but one player they reportedly are not interested in pursuing is former Chiefs star Kareem Hunt according to Manish Mehta of the New York Daily News. As most football fans know, Hunt was released by the Chiefs in November after video of him kicking a woman went viral and he is currently on the Commissioner’s Exempt List. Jets general manager Mike Maccagnan has spoken in the past of how domestic violence has personally affected his family-a family friend was killed-and stated, “There are some things that are extremely egregious that I personally have a very hard time with condoning. A recent report indicated that Hunt will be taken off the exempt list in time to play in 2019, although he is expected to serve a suspension before he’s eligible to play again. 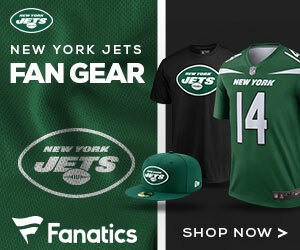 Given his talent, there will likely be numerous teams pursuing him but it sounds like the Jets will not be one of them. It is far more likely the team goes after impending free agent Le’Veon Bell.